As with any safety-sensitive occupation, chemical transportation requires training, skills and common sense. This means all who are part of the process must remember the risks involved, whether the chemicals are being transported through a building with a forklift, over a public highway in a big rig, or across the oceans by air or sea. 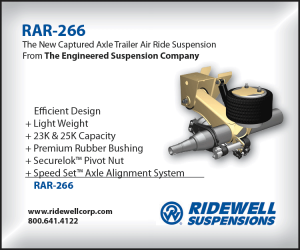 When drivers know their requirements, they’re in a position to set standards for themselves with confidence that ensures that the transportation of a chemical does not result in a physical or chemical breakdown, spill or any other incident. There are a number of agencies that have a hand in the safe transportation of chemicals. 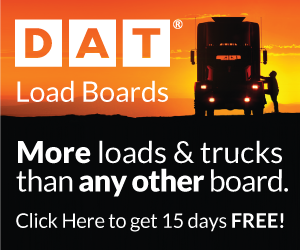 The U.S. Department of Transportation (DOT) and the Environmental Protection Agency (EPA) worked together to develop the regulations that govern the systems and procedures that help drivers protect themselves and their load. The systems, or written procedures, can be tedious, but they streamline the procedures to ensure that you are inspecting and accounting for hazard communication and packaging requirements, spill containment, personal protection, and emergency response, and reporting. 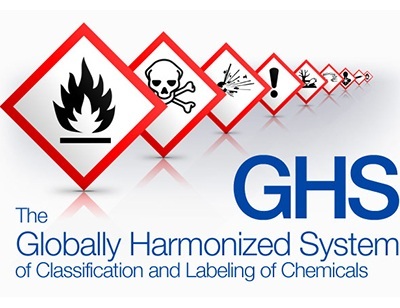 The Global Harmonization System has simplified labels with pictograms and standardized safety data sheets so that chemicals can be handled safely. 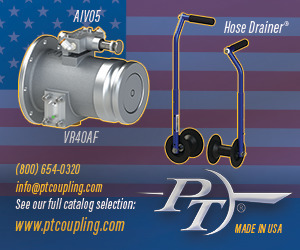 The DOT’s required shipping papers, container requirements and UN Standard packaging all have a part in reducing risk and avoiding accidents. Contact Number for Chemtrec, a 24-four-hour source of information for incidents involving chemicals, hazardous materials and dangerous goods. 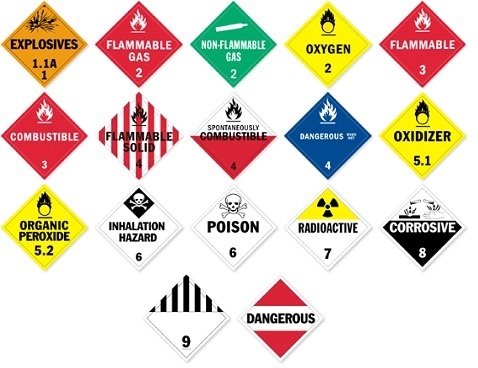 Hazard Classifications, a simple number system that shares information about the hazards associated with the material that is being shipped. When in transport over the road, air or sea, chemicals are in one of their most vulnerable settings. Typically, there is only one person in charge of a load. That person’s surroundings are often changing and there are many distractions to manage, especially in urban areas. Since there is usually no warning that an attack or theft might occur, the handler must take precautions such as placing barriers and locks to secure the cargo. Infrequent stops, awareness of potential threats and vigilance are an important part of preventing loss of life or serious long-term environmental damage due to the deliberate actions of another. The DOT regulates countless hazardous chemicals, so it’s impossible to know every detail about each one. While it’s normal to not always understand the chemicals that you’re working with, it is imperative that you do not remain ignorant. Safety data sheets, labels and placards can provide relevant information, but speaking to someone who has worked with the chemical is a much richer source of knowledge. Wisdom breeds safety and caution and operators can gain that wisdom by being curious and continuously learning. Those operating a motor vehicle (or even a forklift), can protect themselves by assuming everyone else on the road is going to make mistakes. Understanding this makes it easier for drivers to make decisions about their choices behind the wheel. Drivers must control every aspect of the driving task they can because there is so much more that is outside of their control. Failing to react responsibly to human errors may result in enormous damage and costs. Transporting chemicals requires anticipating the challenges a driver might face such as the flow of traffic, weather and road conditions, and even adverse individual movements from other road users. Drivers transporting chemicals play a vital role in route safety. 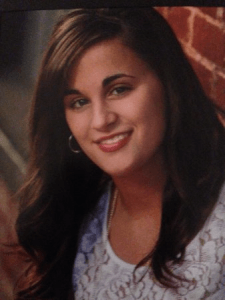 Abby Drexler is a contributing writer and media specialist for Transport Resources Inc.
Abby Drexler is a contributing writer and media specialist for Transport Resources Inc., where she produces content for a variety of logistics blogs. She can be reached at drexlerabby@gmail.com and https://transportresources.com. It got me when you said that the driver needs to know the regulations associated with transporting chemicals so that everyone can stay safe. Though I do think that the driver we will hire knows about this. What I am concerned with is the house that we will use to transfer them from one container to another. It might be a good idea to have them checked and replaced just in case. There won’t be anything to transfer if it spills in the office.